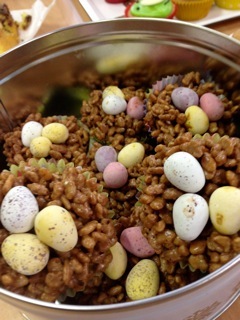 Nothing screams, “Easter!” like a chocolate krispie nest. 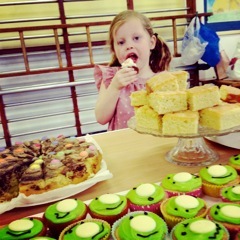 Great result for the Nursery and Aquila class at Friday’s cake sale. Shrugging off any possibility of end-of-term fatigue, they brought in some fantastic cakes and raised £137.60 to share between them. We’ve also got the final figure banked for Sports Relief from the whole school’s efforts the previous Friday. 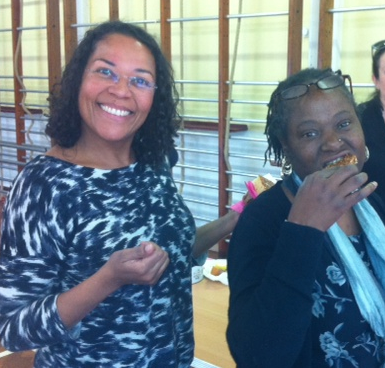 The total raised was £290.52 – well done, everyone! And now, to Thursday’s Hat Parade, Tufnell Park’s legendary annual explosion of creative madness. Fire up the glue-gun and let’s give Mr Baldwin an epoch-making send off. Do it for your classmates (and yourself, of course).